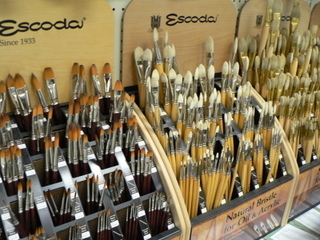 Escoda Brushes- 50% off! Stock up Now! Ampersand Artist Panels- 40% off! 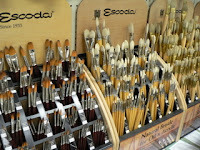 Da Vinci Professional Quality Artist Paints- 50% off! Ready Made Frames- 40% off!